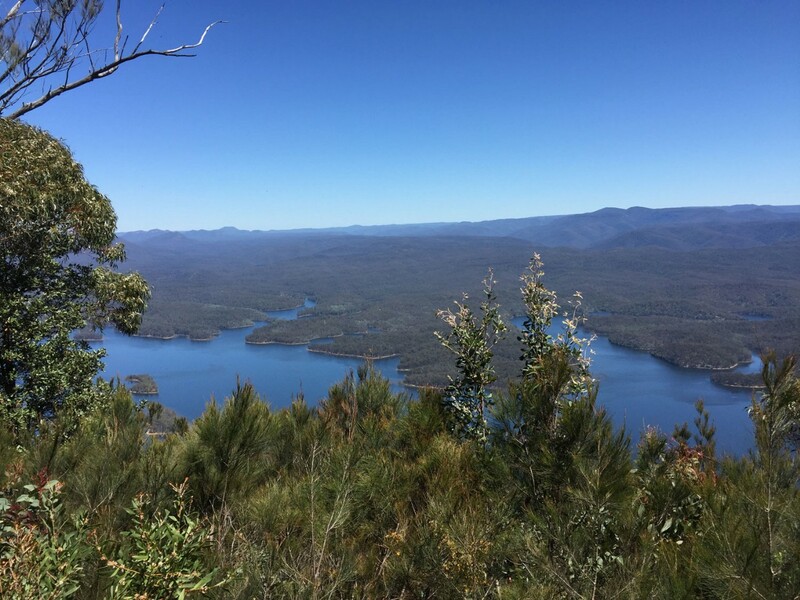 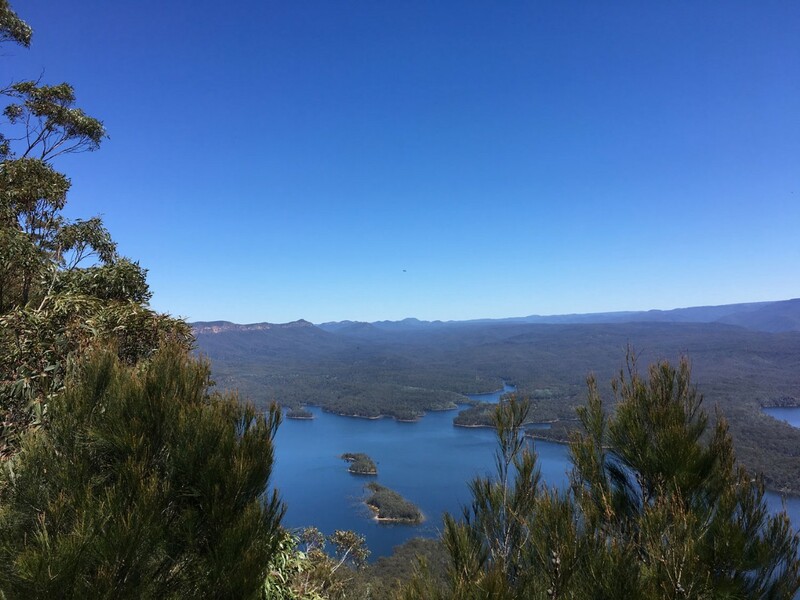 For never ending views across Lake Burragorang and the vast Blue Mountains wilderness beyond, you can't go past McMahon's Point Lookout. 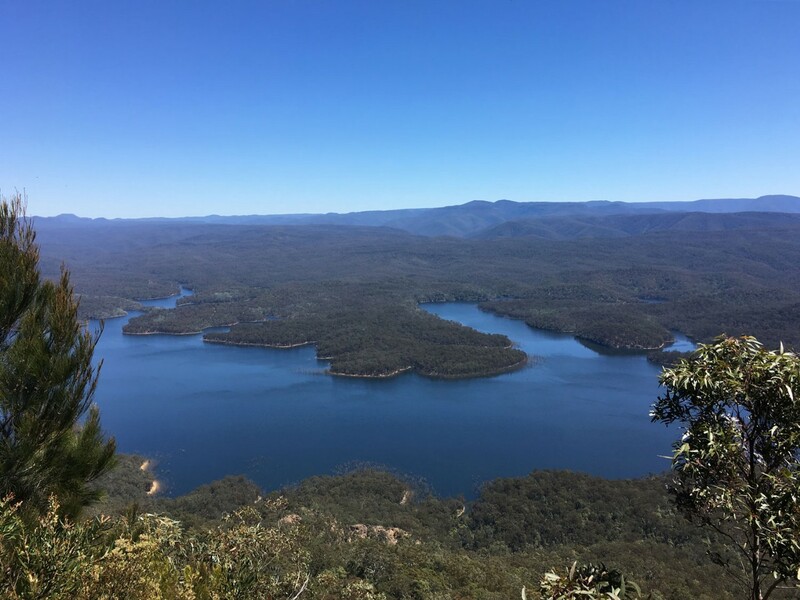 Grab a bike and hit the road from Wentworth Falls. 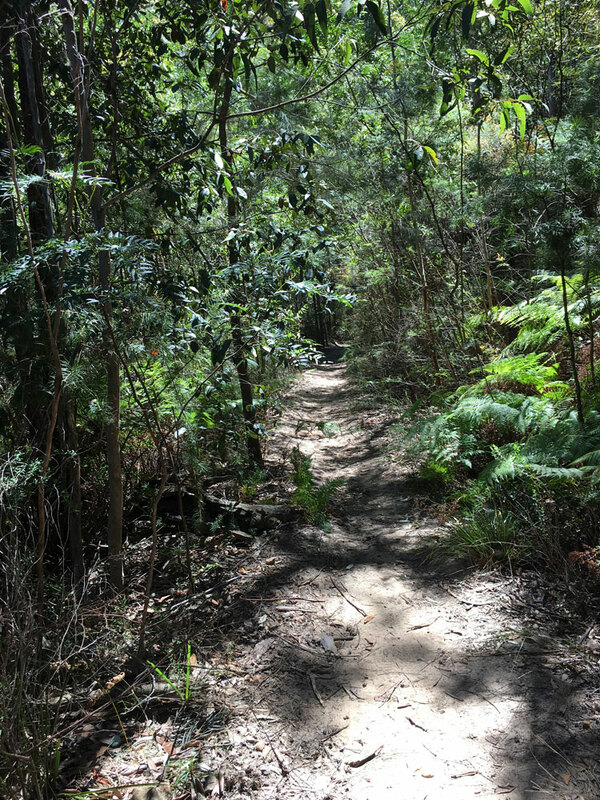 This track follows an unsealed road from Wentworth Falls south along the cliff-line and makes for a spectacular cycling day trip. 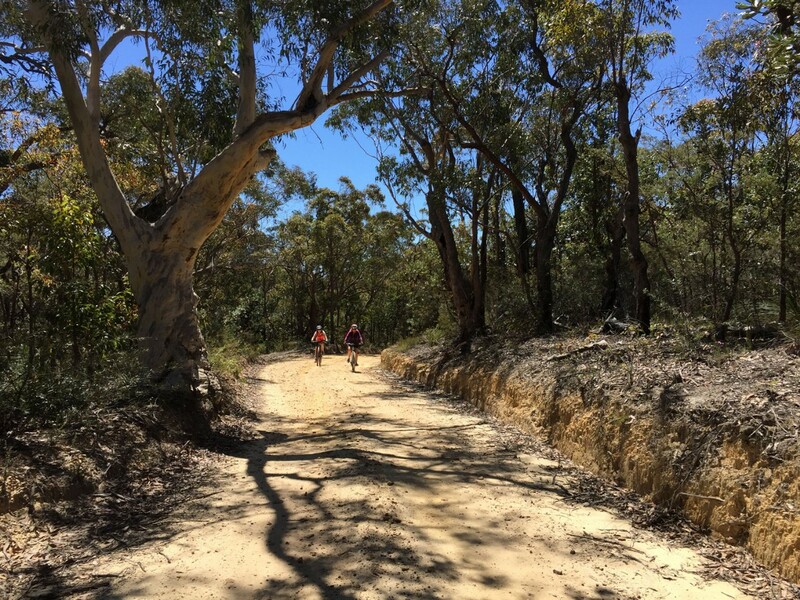 Of medium difficulty, with a number of steep climbs, it’s ideally suited to riders looking for a challenge. 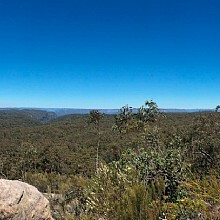 McMahon’s Point is in the Wentworth Falls precinct of Blue Mountains National Park. 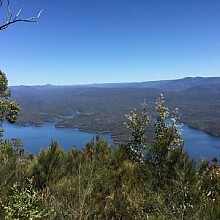 McMahon's Point lookout is accessible via Kings Tableland Road which is an unsealed fire trail. 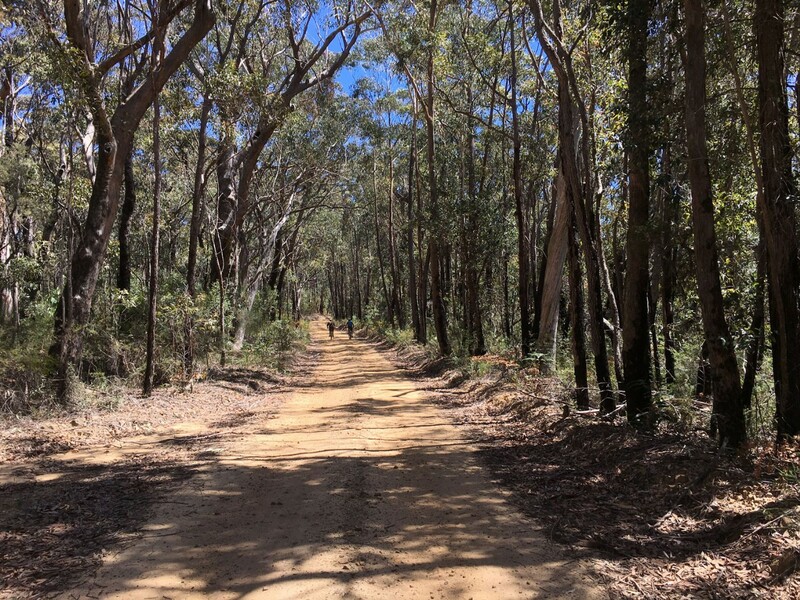 The condition of the trail will depend on when it was last graded and the weather conditions. 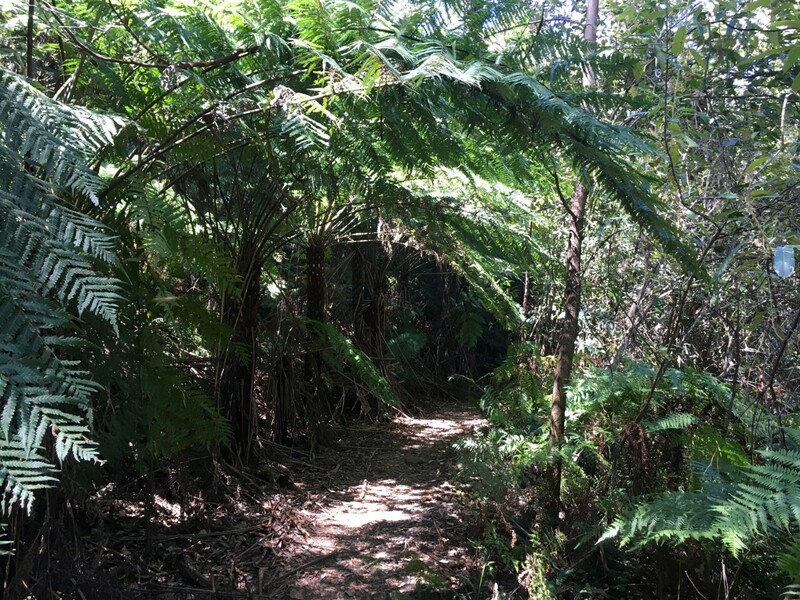 There are no locked gates blocking entry to vehicles so keep a lookout for trail bikes and cars. 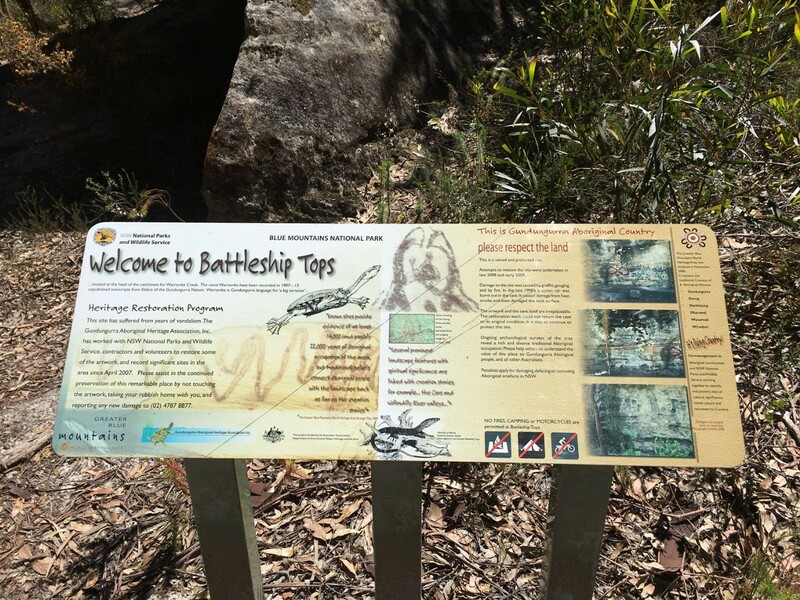 An interesting area of historical note along the way is Battleship Tops. 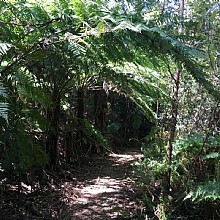 This was an Aboriginal meeting place where ochre paintings were found before vandals destroyed them. 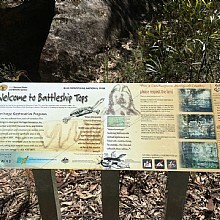 The area features signs with information on the history of the area as well as very interesting rock formations. 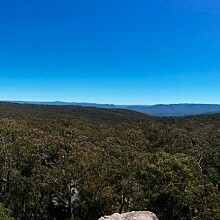 A scramble to the top of the boulders on the southern side of the track afford the most magnificent views in all directions. 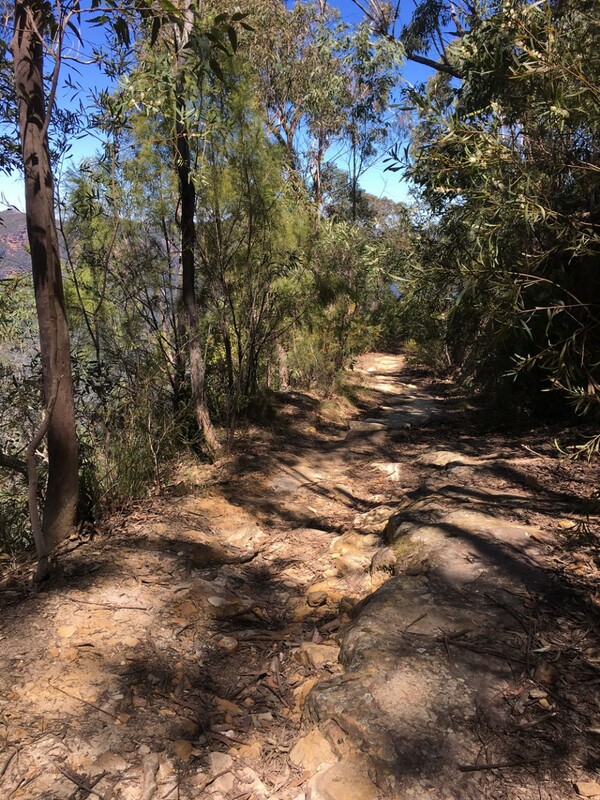 This is a long trail and is predominantly downhill for the last 5km to the lookout. 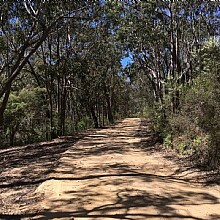 The first 5km back are tiring so try it in sections if you are not an experienced trail rider. 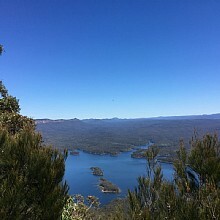 While it seems like a pleasant day out most of the way to the lookout, it feels a bit like hard work most of the way back. 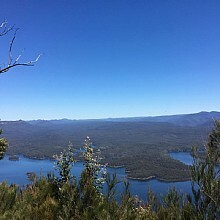 The lookout has picnic tables and pit toilets for your comfort. 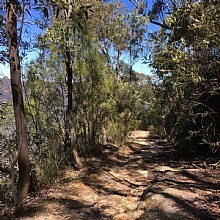 When you arrive in the carpark you'll find a picnic spot up to the left, with an extended (if somewhat over grown) pathway to the higher lookout. 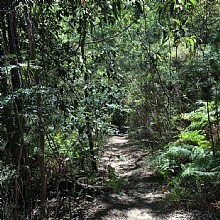 Straight ahead from the carpark a lovely narrow trail will take you 800m through lush bushland to the lower lookout. 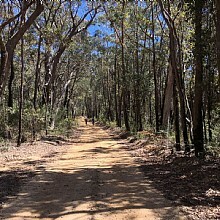 Kings Tableland Road is open to vehicular access, so you will need to be wary of cars and trail bikes. 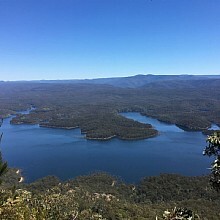 McMahon's Point lookout is in the Wentworth Falls precinct of Blue Mountains National Park. 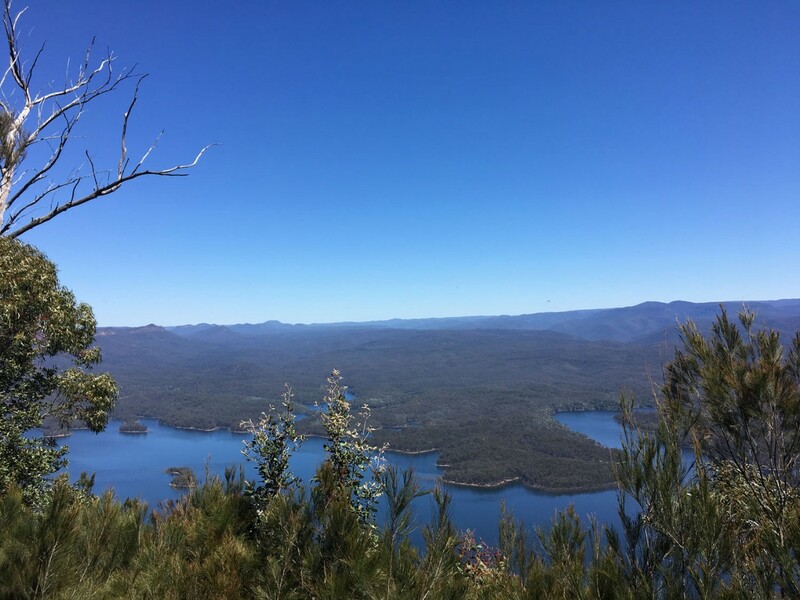 Take the M4 to the Blue Mountains and to Wentworth Falls. 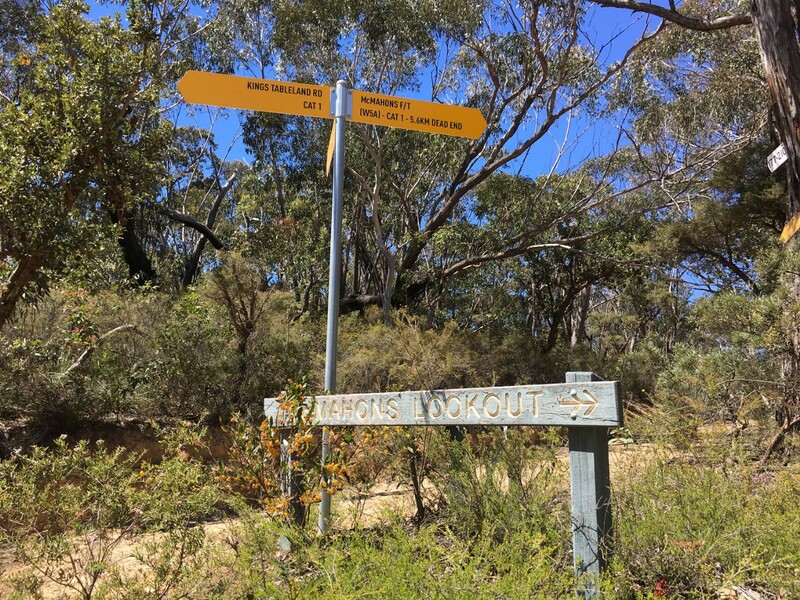 Turn left into Tableland Rd, which turns into Kings Tableland Road. 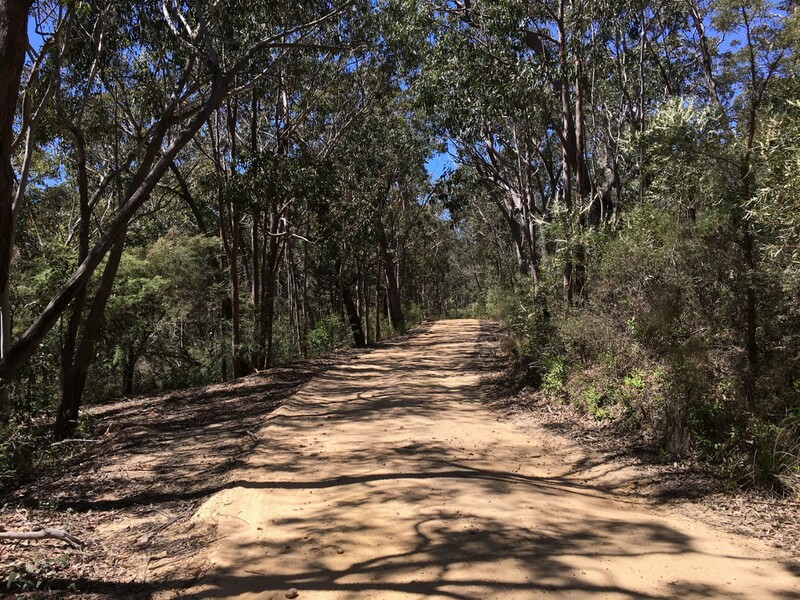 Follow this road to the gravel section at Queen Victoria Hospital. 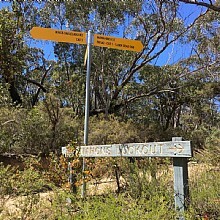 McMahon’s Point is 18k from the old hospital, along Kings Tableland road (unsealed road). 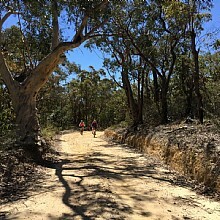 The trail starts when the road to turns to dirt at the old Queen Victoria hospital.